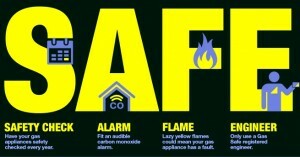 Why is a gas safety check important? 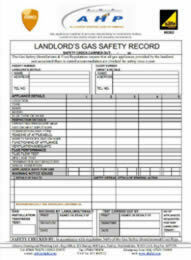 Every landlord has to provide a Gas safety certificate to their tenants by law annually. At Allserve Heating & Plumbing, we perform these gas safety checks for hundreds of landlords and letting agents every year. Gas safety Inspections are essential to make sure that all gas appliances within a property are safe and conform to national safety standards. 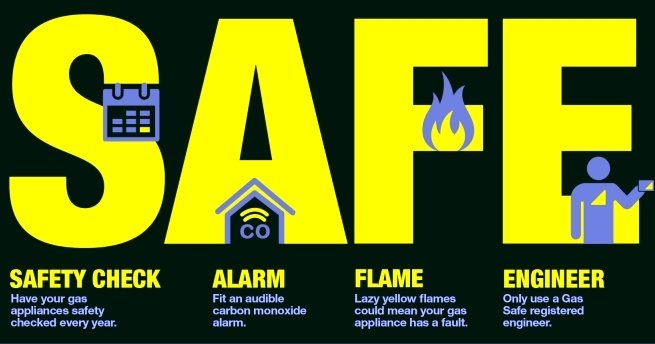 If a landlord does not comply with this requirement, and a fault leads to death from carbon monoxide poisoning through a faulty appliance, the landlord can be charged with manslaughter. Failure to produce a safety certificate (CP 12) can result in prosecution, a fine, invalidation of property insurance and even in extreme cases, loss of life. A landlord’s gas safety certificate must be given to a tenant within 28 days of issue, and the tenant should keep their copy for two years from the date of testing. Allserve engineers will attend your property and fully test of the appliances using the latest technology. Our instruments can detect even minor fluctuations in carbon monoxide levels so that you can be sure your property is safe. Upon successful completion of the gas safety check, you will be provided with a complete and professional certificate containing the property address, engineer’s name, gas safe number and details of the inspection. This will be sent to you via email or in the post immediately providing that there are no issues that need to be remedied. If there are any problems, we will endeavour to correct these immediately, either whilst on site or by arrangement. email us at info@ahpltd.com or call us on 01923 254173 to arrange a gas safety check or to arrange remedial works on a failed gas appliance. Should I use drain cleaner in my blocked sink? Do I need a combination boiler? Allserve Heating & Plumbing on What is a condensing boiler? Sarah on What is a condensing boiler? Allserve Heating & Plumbing on What is a combination boiler?